The Bugler plays the bugle (or a similar interest) to mark key moments during the day on Troop outings, such as reveille and lights out. He must know the required bugle calls and should ideally have earned the Bugling merit badge. To the Colors, and Taps. * Enthusiastically wear the Scout uniform correctly. 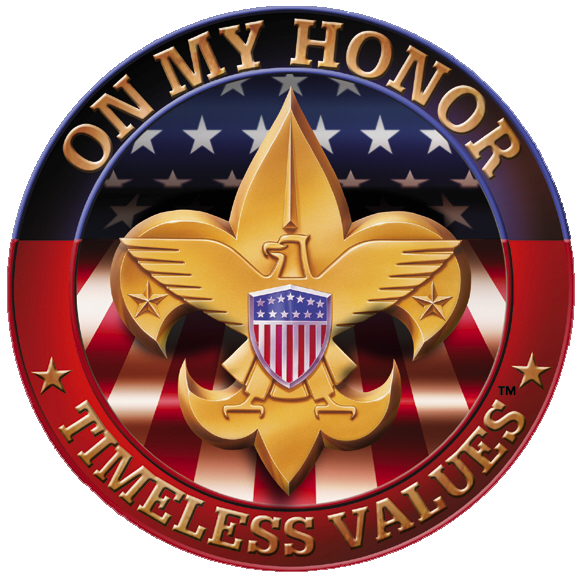 * Live by the Scout Oath and Law. * Set a good example for other Scouts. * Complete other duties as assigned by the Scoutmaster.